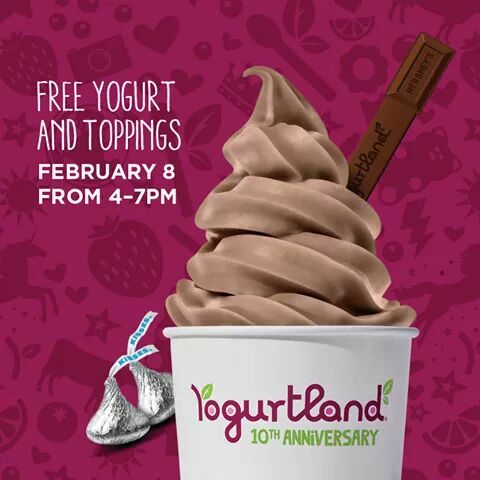 Come to Yogurtland and a Free yogurt & toppings in a commemorative cup on February 8, 2016, from 4-7 p.m. only. Next post Thank you for joining us in New Orleans !!!!! have got a nice morning!